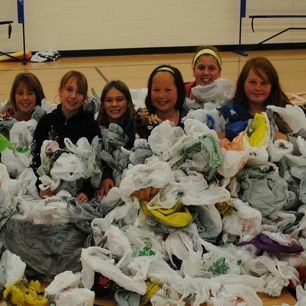 The Trex® Recycling Challenge was mentioned in the Winnipeg Free Press as a program that teaches students about recycling and keeps plastic bags out of landfills. 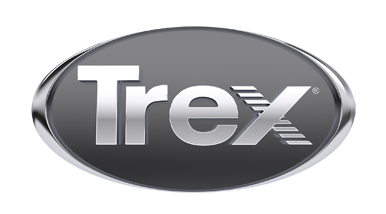 Trex CEO Jim Cline was interviewed and featured in an online article by CFO about the recent leadership changes at Trex. 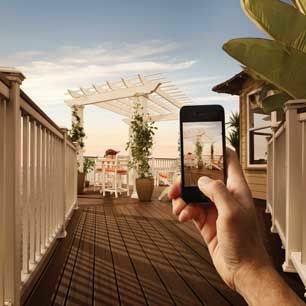 Condo Management Magazine featured an article on Trex Elevations® that focused on the benefits of steel deck framing and discussed how Elevations pairs well with composite decking. 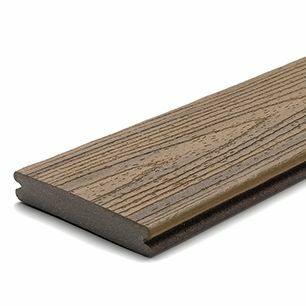 WEMU-FM highlighted Trex on its “The Green Room” program as a company that recycles plastic products into decking. 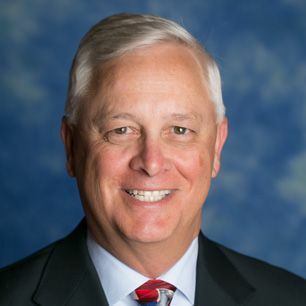 James Cline was featured by Plastics News in a story that looked at recent leadership changes at Trex Company. 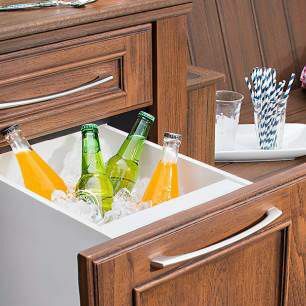 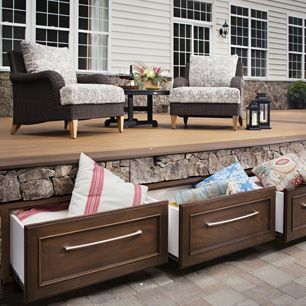 Trex® Outdoor Storage™ was featured in the This Old House “Top 100 Products” story. 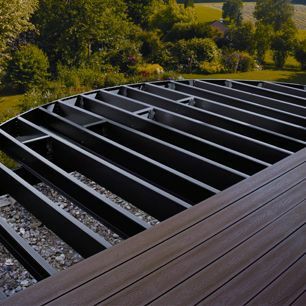 Trex was the only decking manufacturer awarded. 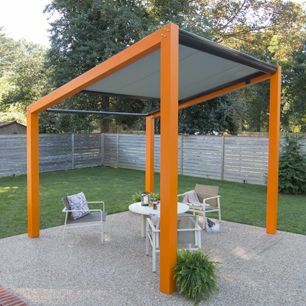 This Old House included Trex Outdoor Storage™ in its “100 Best Home Products” as a top new outdoor living product. 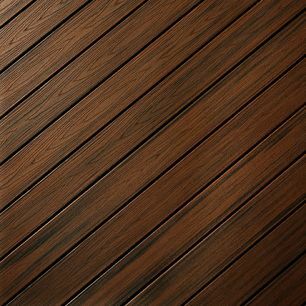 The Chronicles of Home featured Trex decking in the blogger’s fifth post of her Trex deck build series. 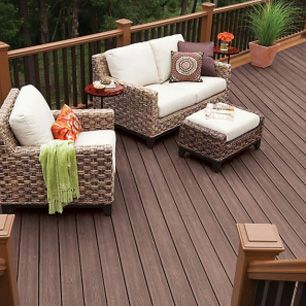 Today’s Home featured Trex decking as a product that outlasts and outperforms other decking materials. 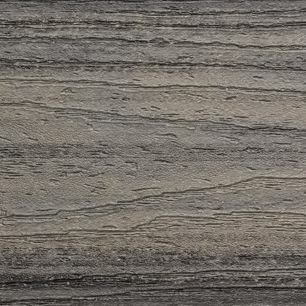 Plastics Today highlighted the Trex Plastic Film Recycling Challenge – an educational competition that encourages students to recycle. 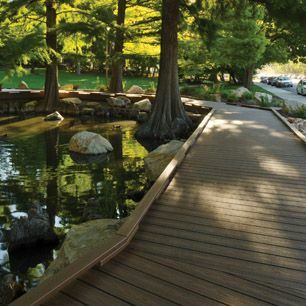 Hardware + Building Supply Dealer highlighted Trex’s Share Your Project as a community-building feature that allows users to showcase and share pictures of their completed Trex deck projects.